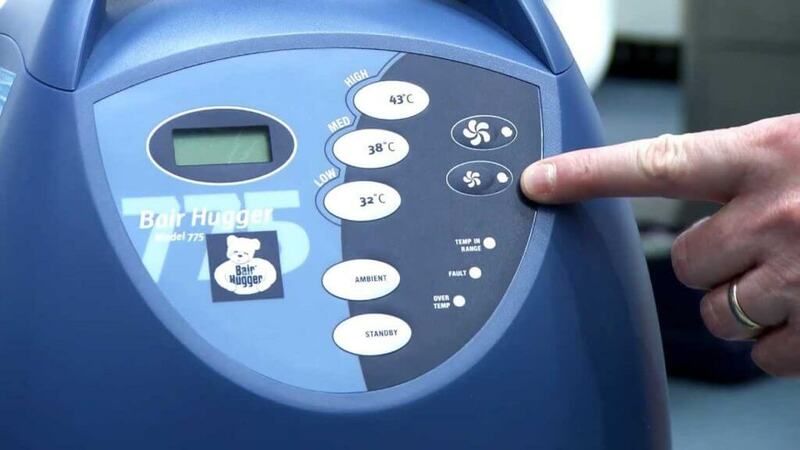 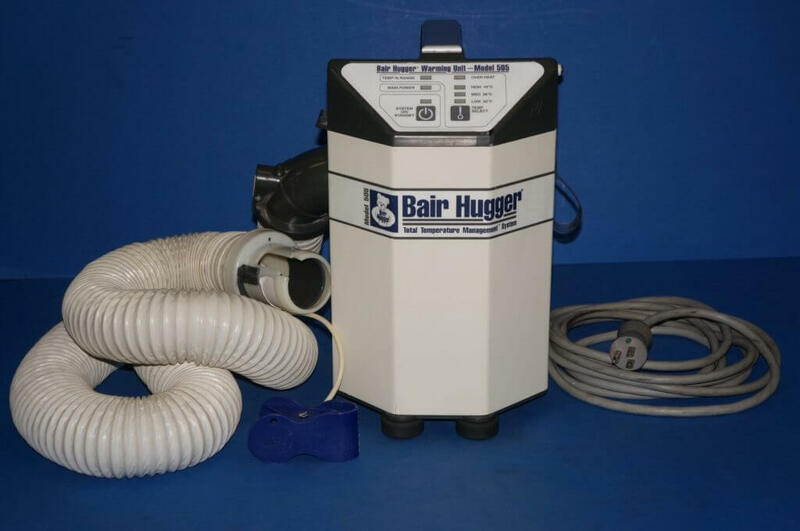 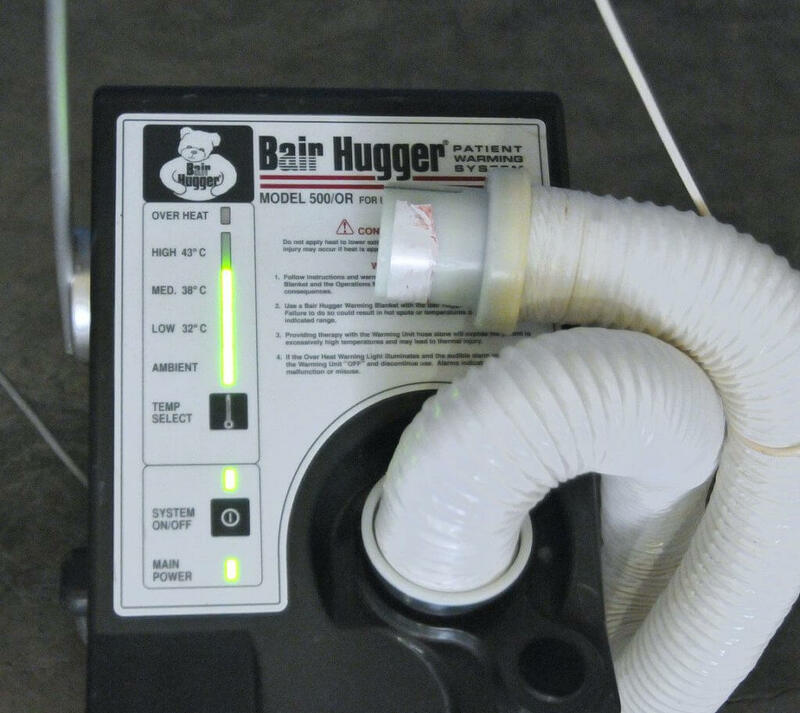 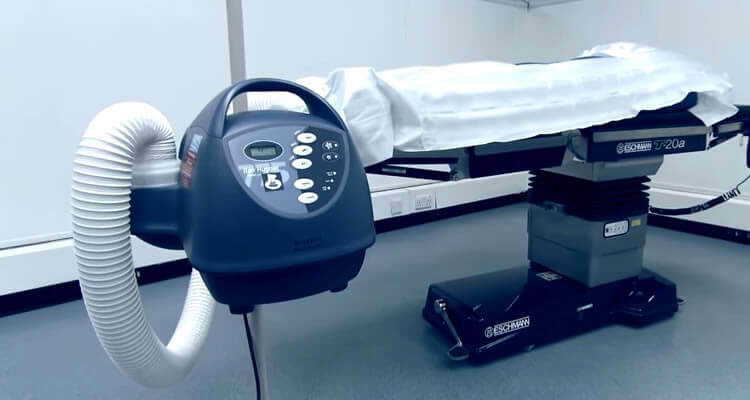 Designed to regulate a patient’s core body temperature during surgery, the Bair Hugger warming blanket appears advantageous and practical in theory. 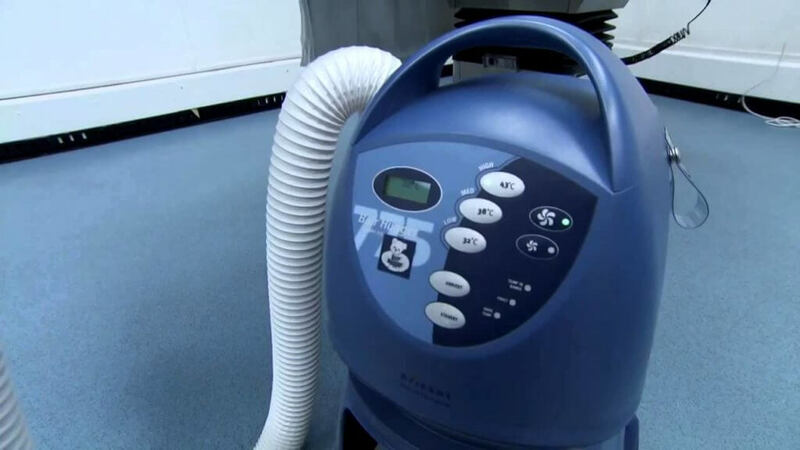 But in practice, the use of this medical device can result in serious consequences including severe infections such as MRSA, a type of Staph infection, which can further develop into life-threatening complications such as sepsis and pneumonia. 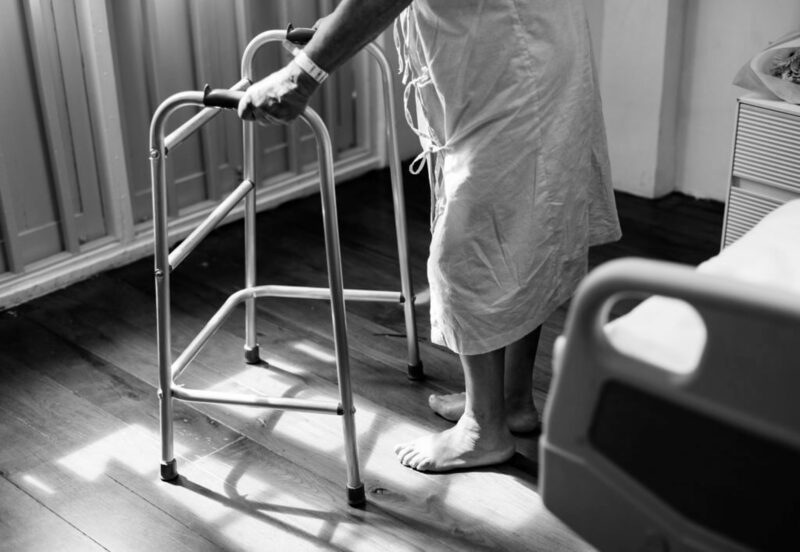 The experienced attorneys at Raizner Slania LLP have filed lawsuits on the behalf of injured victims against 3M Company, supporting their right to due compensation.